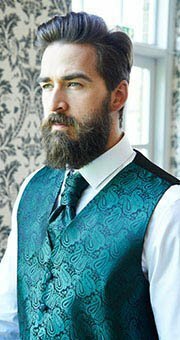 Traditionally, grooms-to-be get their wedding tailored suit and trousers bundled together that often ending up with a very boring, monochromatic look. 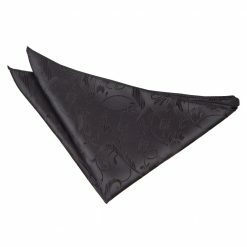 A great way to add a little flair on your suiting ensemble is to put on some accessories! 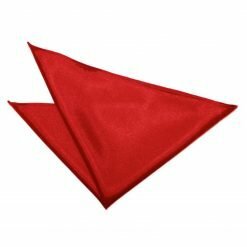 Don’t worry, we got more than enough to choose from. 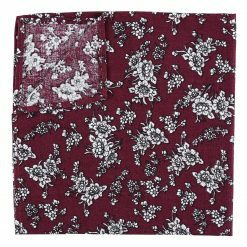 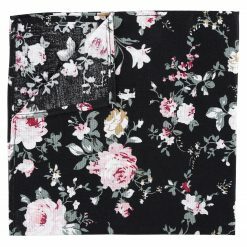 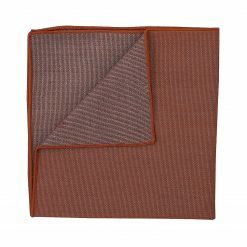 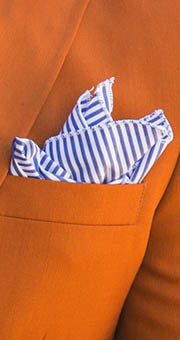 Just scroll up and feast your eyes with our wedding pocket squares collection. 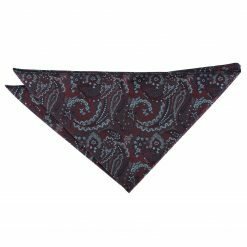 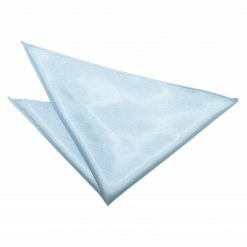 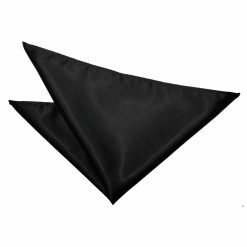 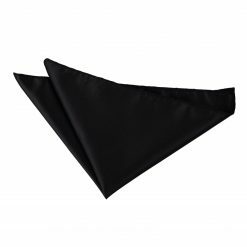 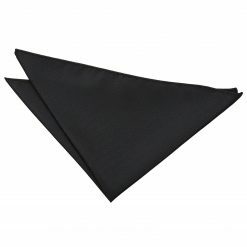 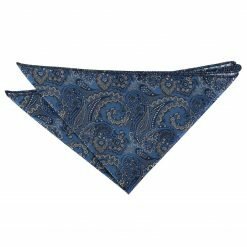 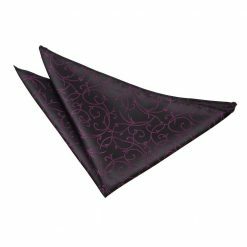 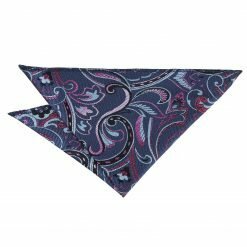 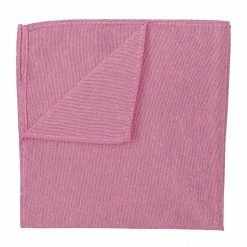 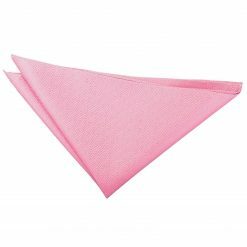 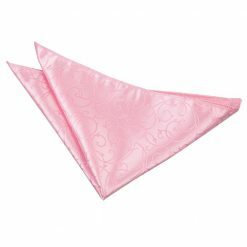 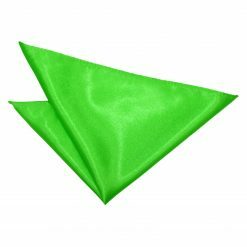 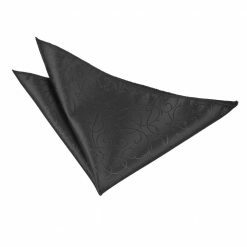 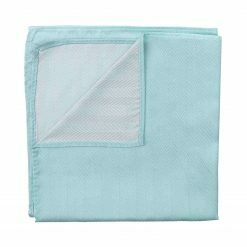 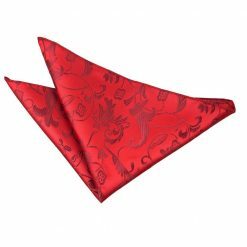 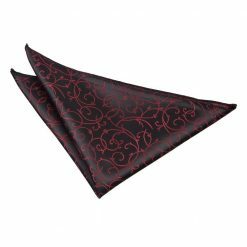 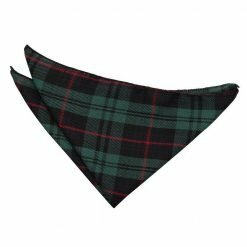 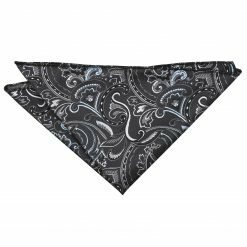 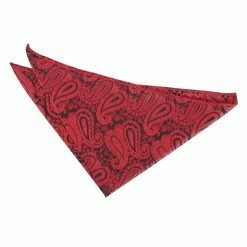 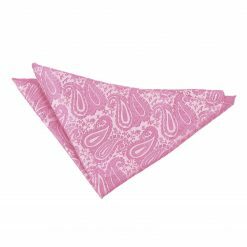 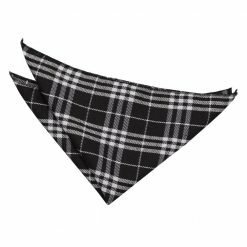 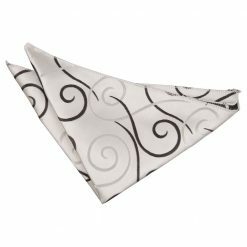 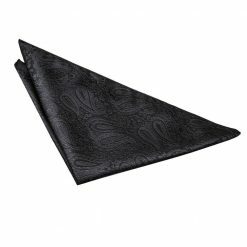 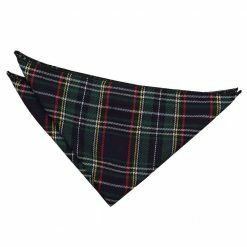 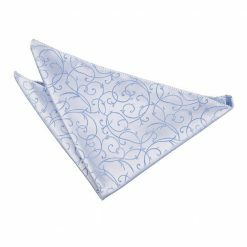 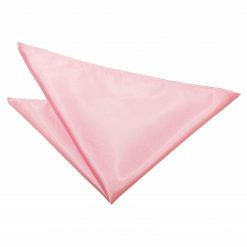 We guarantee you that we have a special wedding handkerchief that will speak to you, whether you are going a bit reserved or you want to go all out! 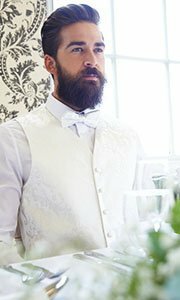 Shop now here at DQT and be a total headturner on your most special day.